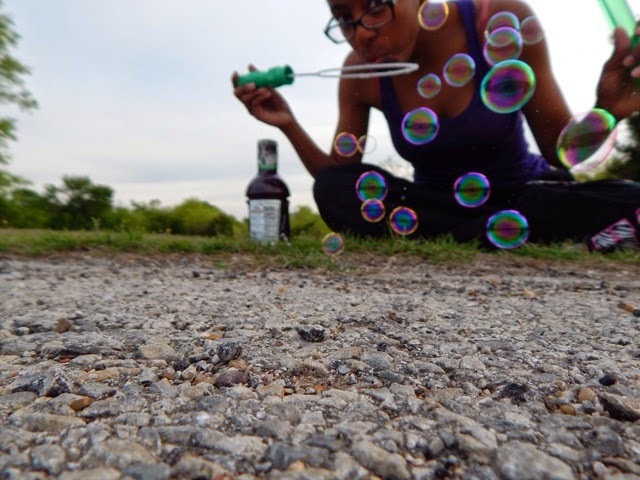 "They say money can't buy you happiness but it can buy you a bottle of sweet tea and a stick of bubbles and THAT is happiness." Growin' up I was always a little right of center. Even now I am quirky and march to the best of my own drum. It's always served me well but sometimes it can be a problem livin' in The South. I always seem to push the limits and push the boundaries of tradition without actually testin' anythin'. If that makes sense? This is the best post I've read all night! You guys are on Q already? this went by quick! Anyway, quirk out! Quirky people are the coolest. You are too darn cute! I love your quirky-ness and your aspect on life and livin' life!